Happy Gudi Padwa !! Gudi Padwa is a spring time festival that marks the traditional new year for the Marathi Hindus. This is how the Gudi Padwa was derived.The word Paddava is a Sanskrit word which means the first day of the bright phase of the moon. A Gudi means a flag. A stick decorated with a bright cloth, neem leaves and garlands is unfurled outside a Maharashtrian household and hence, it got the name Gudi Padwa. 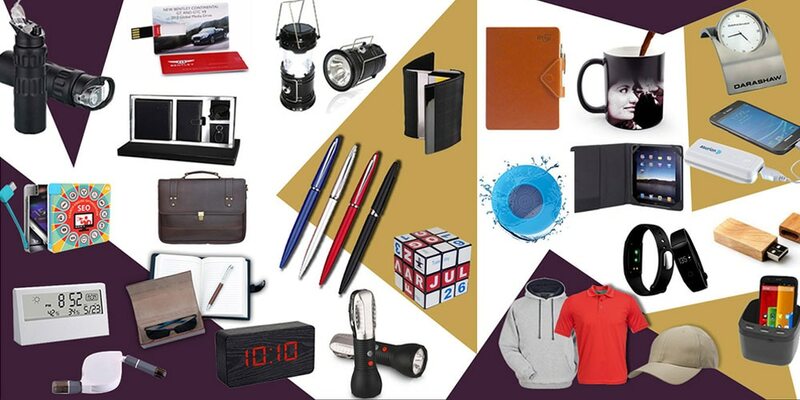 Corporate gifting and merchandising products in Mumbai Giftt Hub keeps it’s trend by bringing to you the most innovative products like this one, Mobilo. Mobilo is a trendy sports water bottle with a mobile stand. This unique corporate gifting product is made of very good quality plastic which is food grade and comes in three colours. The plastic sipper has an additional feature, the mobile stand which makes it great promotional merchandise. This sports sipper with mobile stand is designed to prevent rolling from horizontal positions. It has ample space for branding and is also pocket friendly due to which it is a popular promotional giveaway. Giftt hub has a wide variety of plastic and steel sippers which can be used as promotional merchandise. We also have steel sports sippers, travel flasks, infuser bottles, smart mug, chipkoo mugs, flasks, gym sippers, gym shakers and many more. Reach out to us for bulk queries.